Oh dear, 465-4 is a bit scary…. 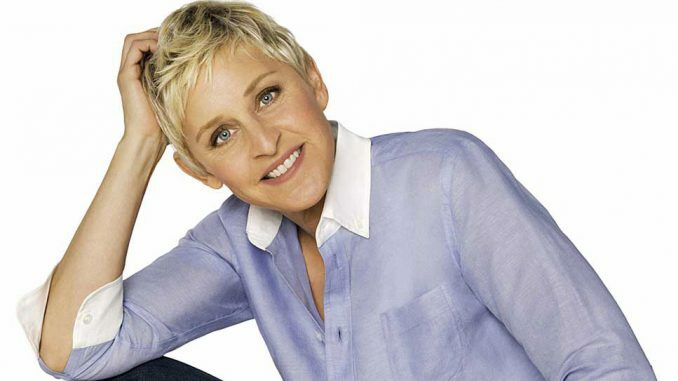 Love ellen so much! She is sooo funny!